ChemScene features strong technical expertise, drawing on from years of experience in the Life Sciences. 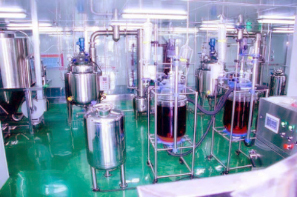 We are committed to providing you with professional services in process development and commercial production in accordance with your manufacturing and drug-development needs. ChemScene's successful business development is rooted in our quality professional service and passion for scientific innovation. 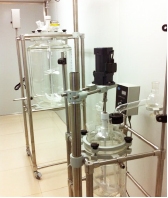 Since its founding, ChemScene has devoted itself to the development of our self-owned technologies and the realization of advancement through scientific and technological industrialization to meet all of our customers' requirements.